We offer a top of the range garden service to ensure that your garden is well tendered and looking its best all year round so you can enjoy its full potential. We will make regular visits and we offer a wide range of services to cater for your garden. Our gardeners are fully experienced in recognising how to care for your garden, as no garden is the same. 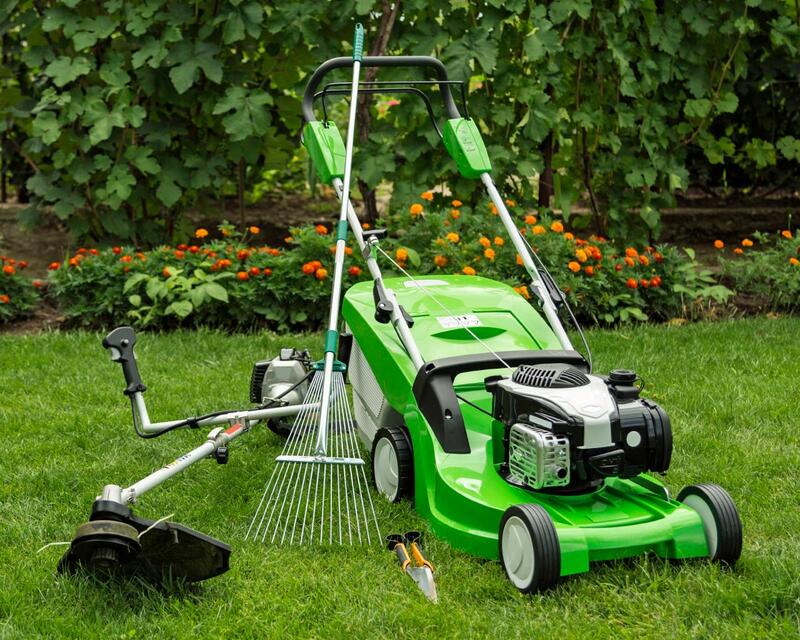 Our services include mowing, watering, feeding and seeding as well as pruning, weeding and edging. We can also arrange the instalment of a sprinkler system should you need one. Our gardeners will use their own equipment and tools; however our price for this service excludes seeds, plants etc.